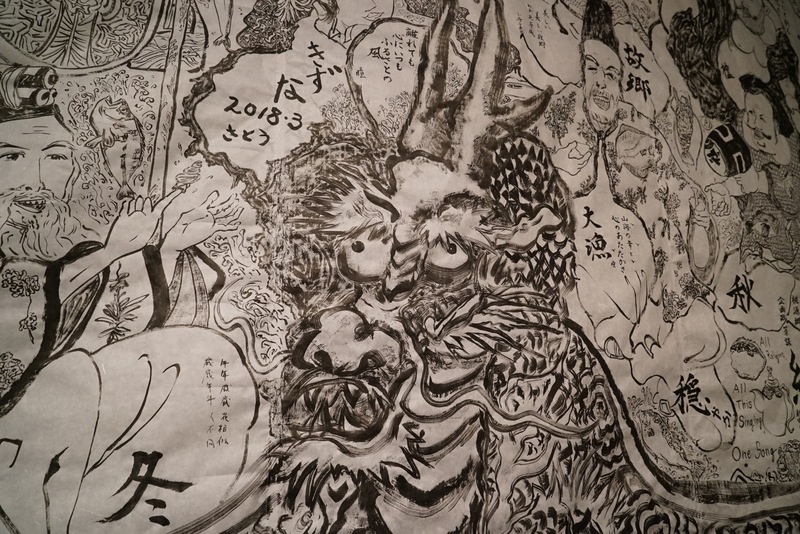 I went to the Tao Genky Art Festival! 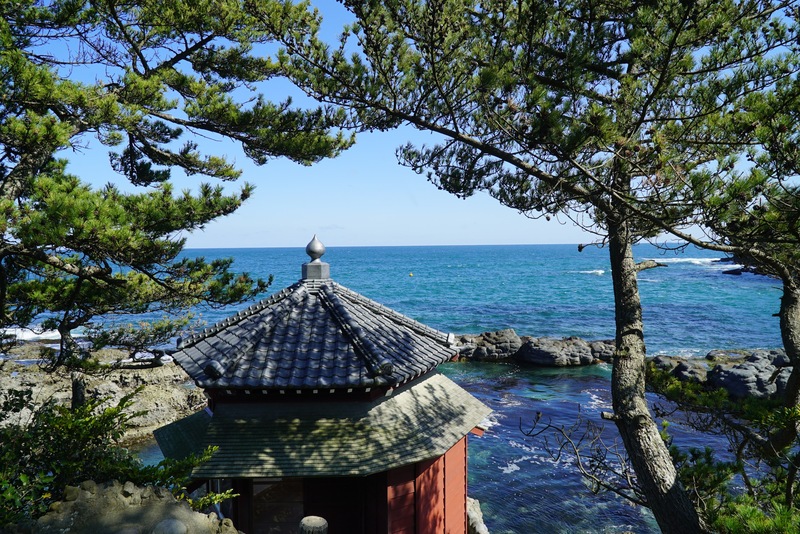 A new art festival starts from the sea of ​​Goroura. 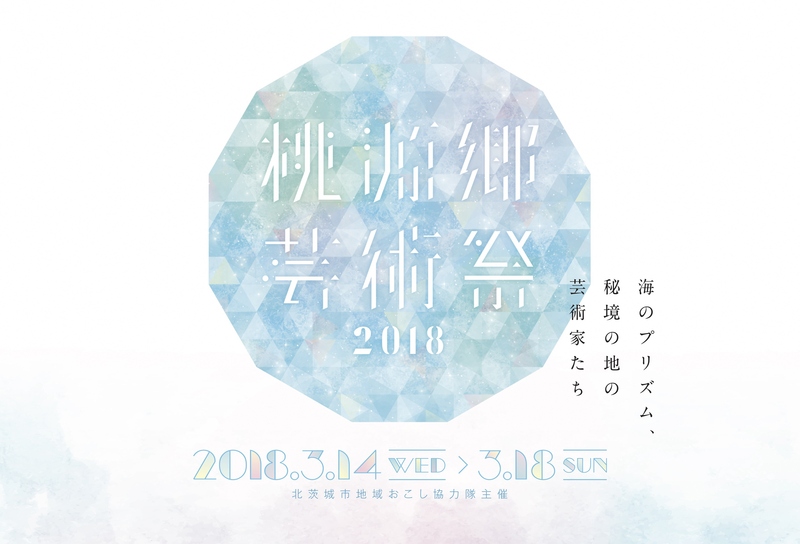 During the period from March 14 (Wednesday) to March 18 (Sun) in 2018, Togen Art Arts Festival 2018 – Prism of the sea and artists of the unexplored land – were held in various parts of Kitaibaraki city ! 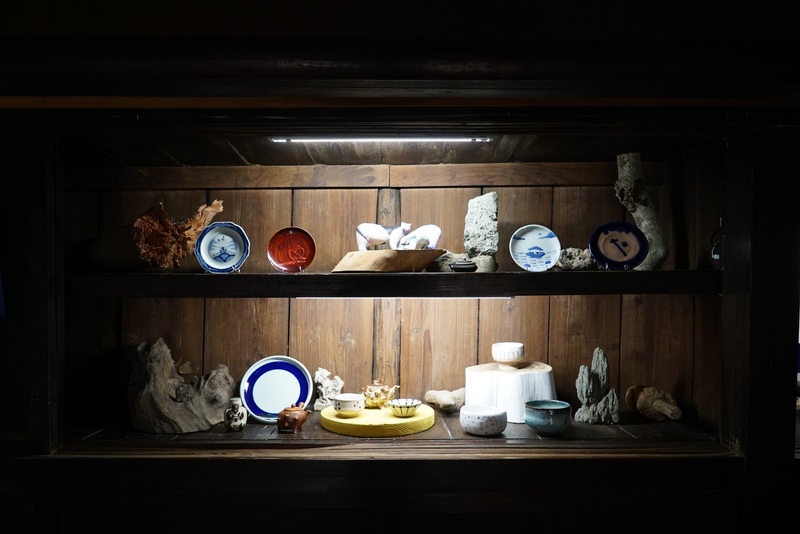 The whole city where the exhibitions of Japanese paintings, potteries, images, stereoscopic works by local artists and young newcomer artists on the theme of the sea are theatrical art festivals! We invited you to this art festival as an exhibition artist and gave me a very valuable experience. 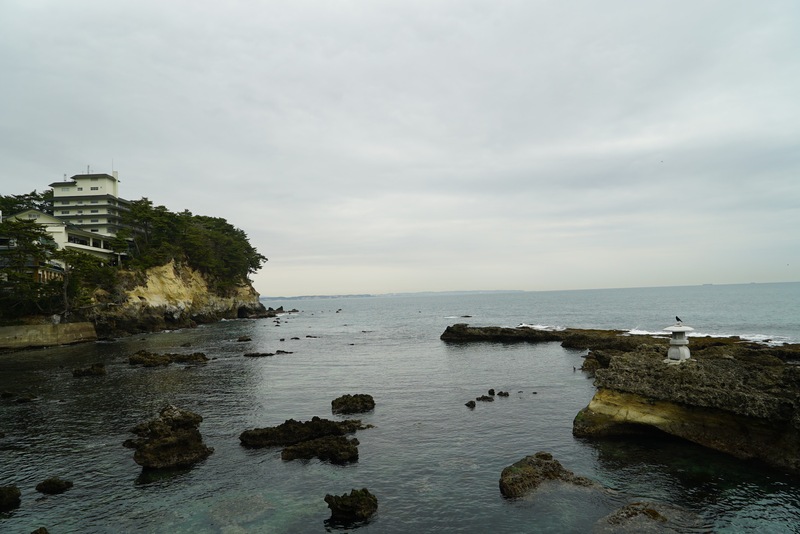 It was also a great honor and thankfulness to be able to submit the work at this Goroi sea, which can also be said to be familiar to Okakura Tenshin from the Ronin era. I came! 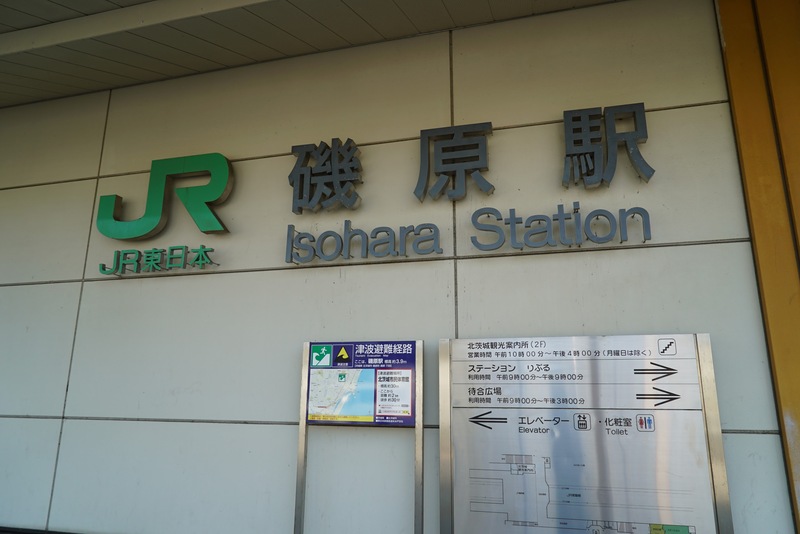 3 hours from Ueno at Otsuko station, Joban line each stop! Surprisingly close! Hexagodo is in Tenzin ‘s house. 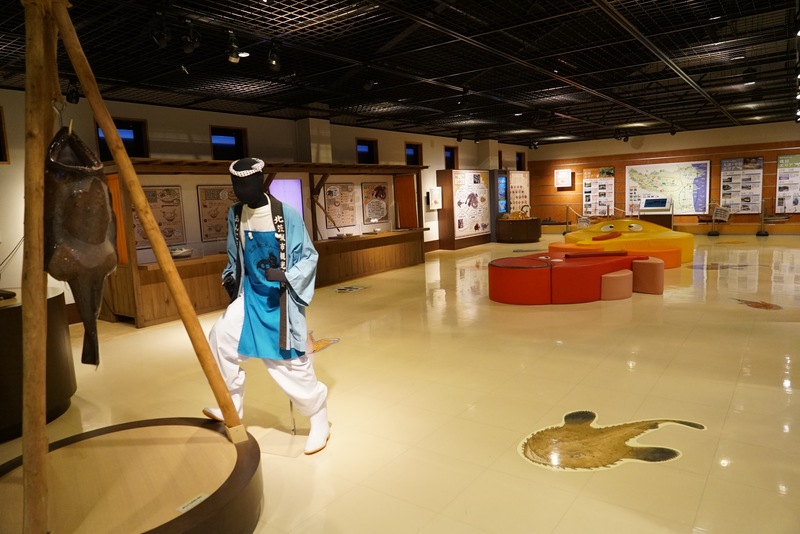 Among them are exhibits, and the history of Tenshin and his disciples are displayed. 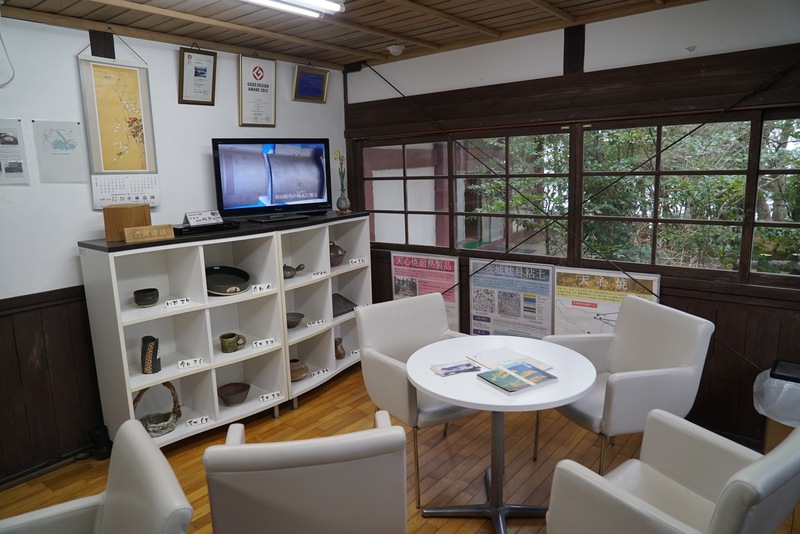 Tenshin-yaki using books related to Tenshin and the soil of Kitaibaraki is also displayed. Yokoyama Taiki, Hishida Harunusa, Kimura Takeshi, Shimomura Miyama built a study. 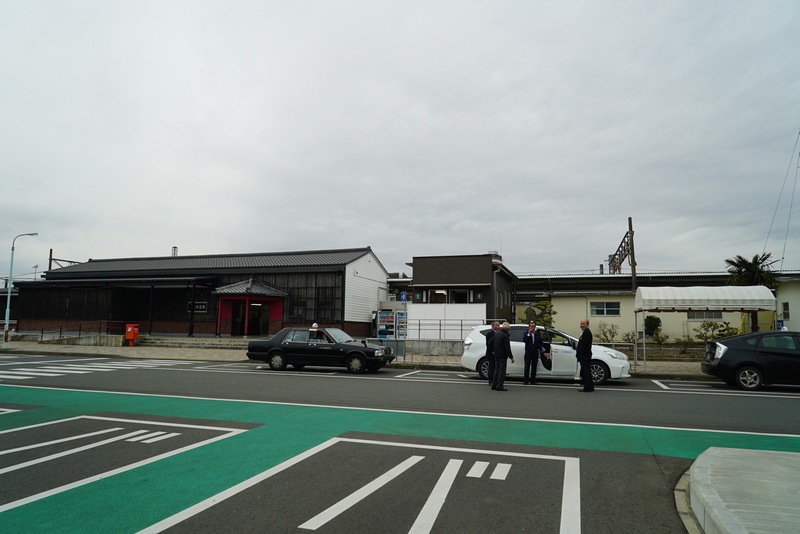 The location of the movie “Tenshin” was also held here. 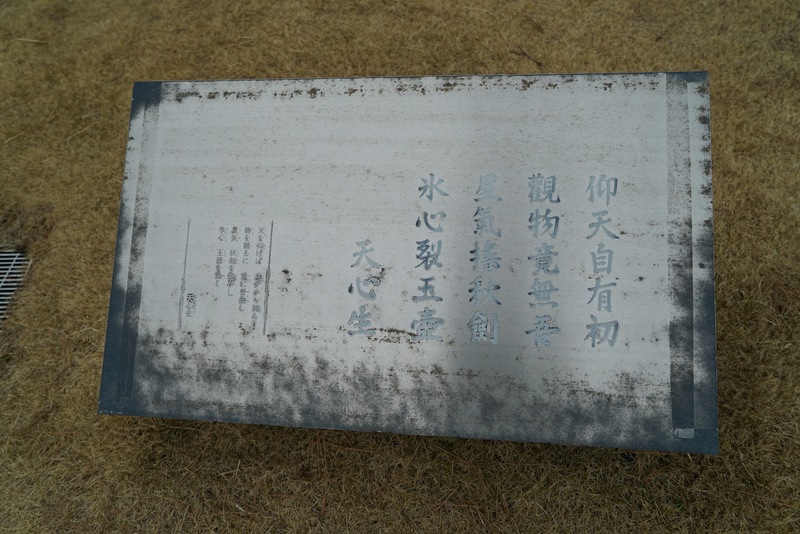 A monument of Tenshin is installed around the museum as a plate. This time I had my local junior high school students write this song at the workshop! There are places in places where such a monument wanted the sea. 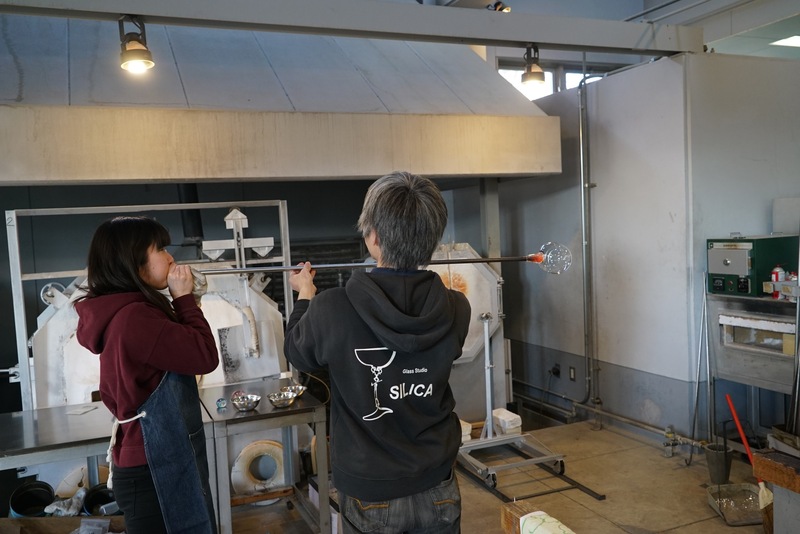 Nondefective products are exhibited on the glass of the glass workshop. It is a series of admiration for transcendental skill. 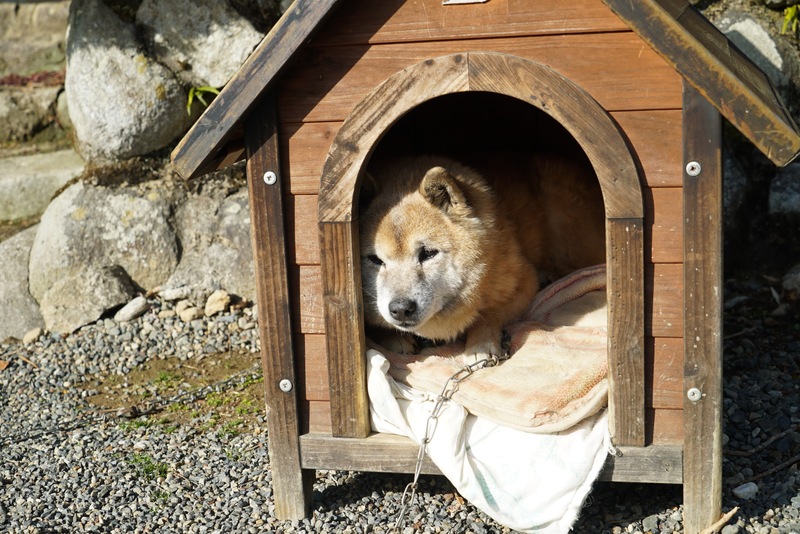 There was a dog in Shimonji Temple. 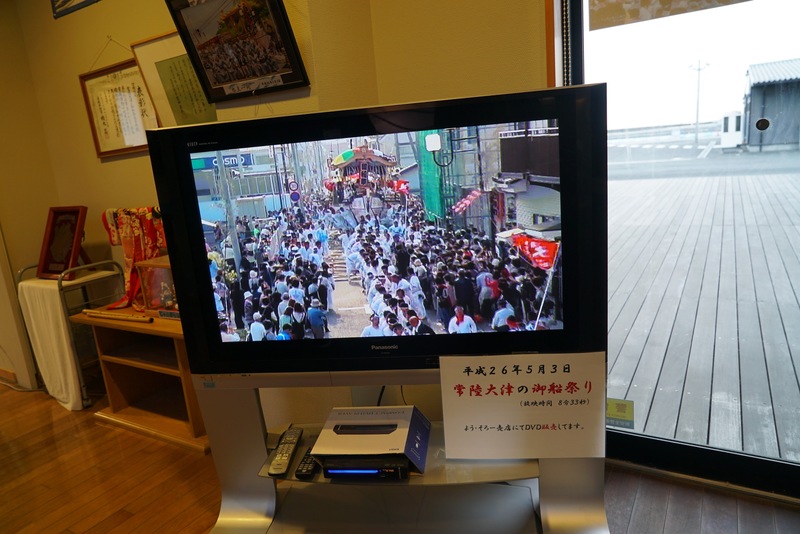 I saw the image of the Miku festival! It’s spectacular! 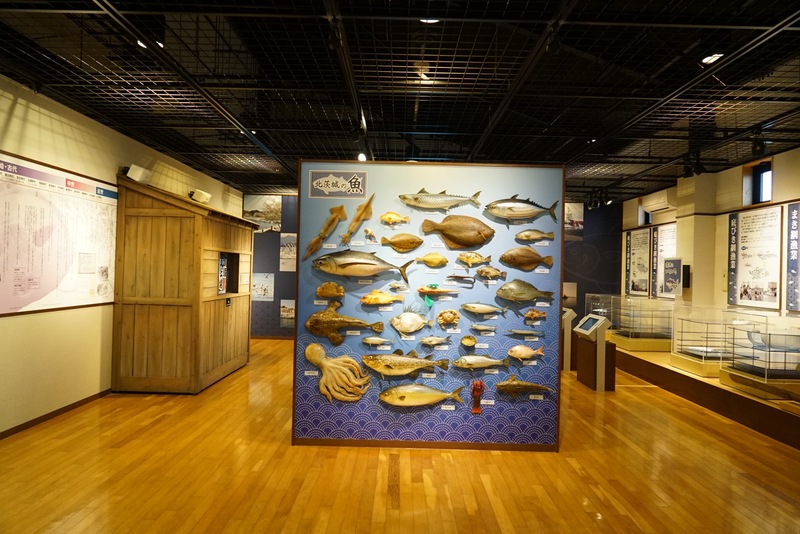 Like · You can learn the memories of the earthquake disaster, the fish captured locally, its fishing methods and so on. 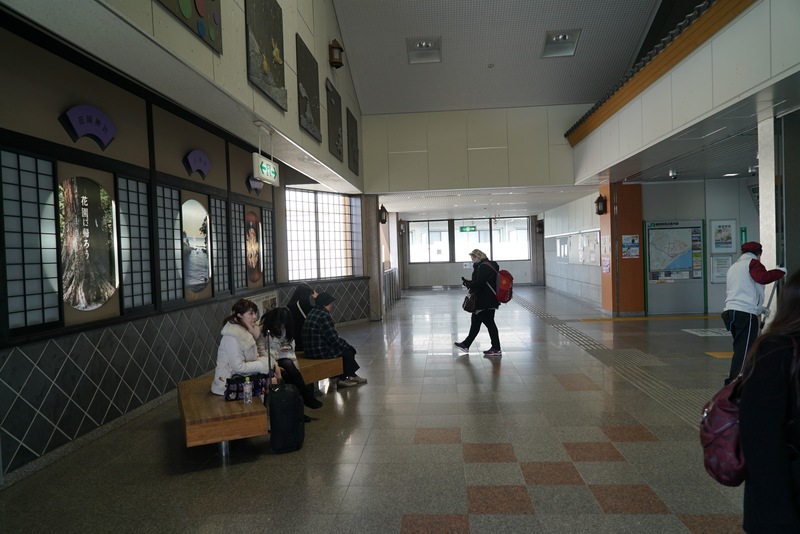 On the 2nd floor you will find all the anko corners, anko! What? Those of the people concerned stayed at their parents’ house who forgot taking an inn. Hospitality is appreciated. 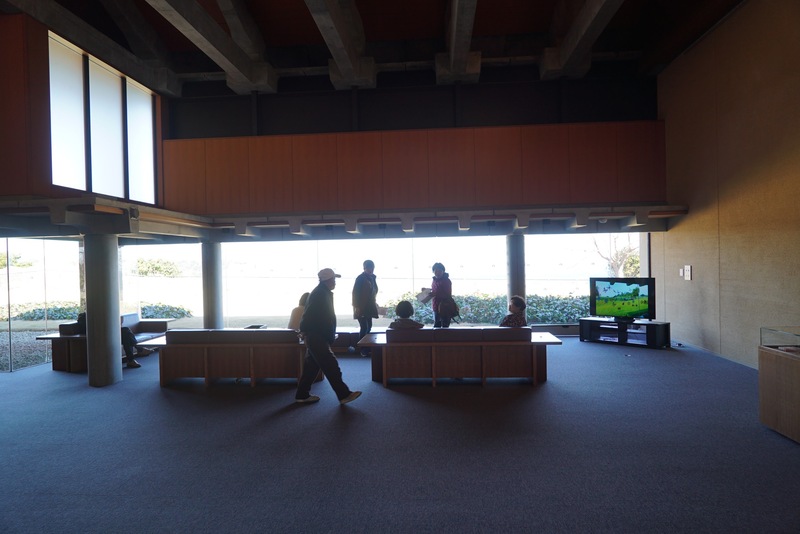 . .
Kitaibaraki City Hall, We invited participation of the workshop here! The real pleasure in staying production is interacting with local people! And then, lots of local delicious lunch laugh! Sumi, thank you! Pick up from the local artists Mr. and Mrs. Ishiwata. I’m crying! Fukujusugi, my favorite crew of the production place, I took it in my work. Everyone, I was focused on being tackled! I also went to play during the period of Tao Genkyo Art Festival! 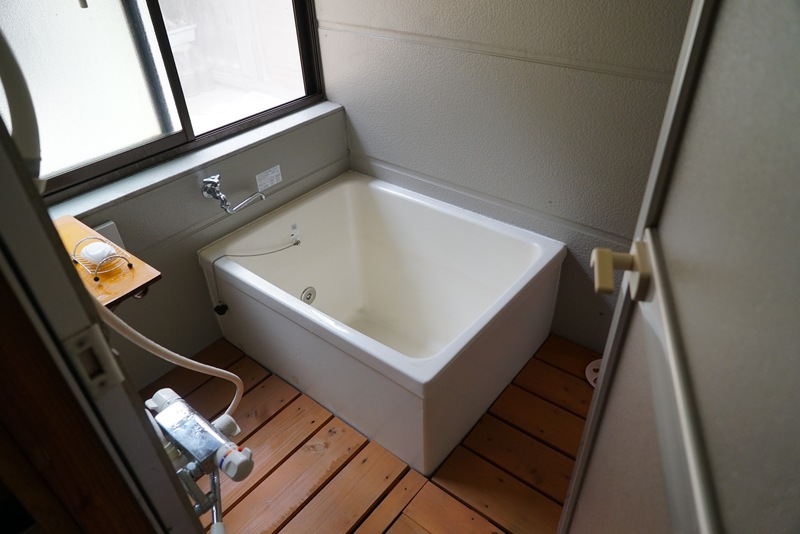 ARIGATEE of the accommodation has changed completely, was reborn as super fashionable art space! ! ! 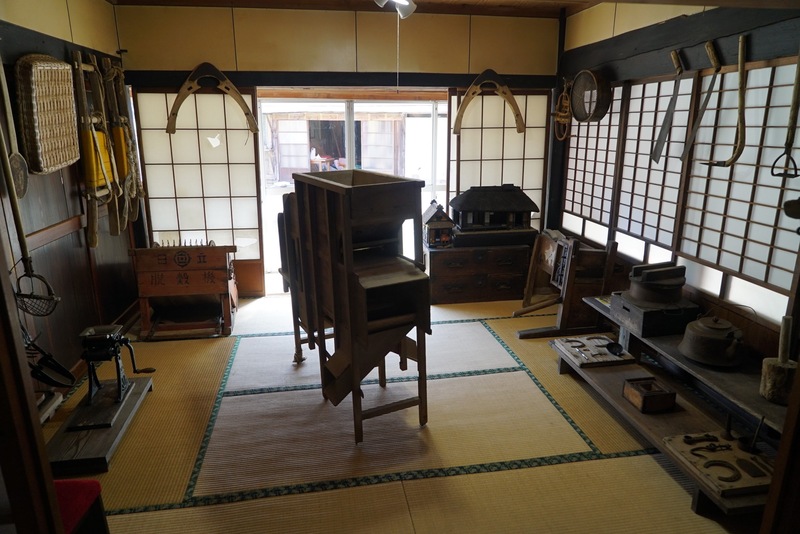 The inside coexisted with the works of the Ishiwata and the props of the old private house. 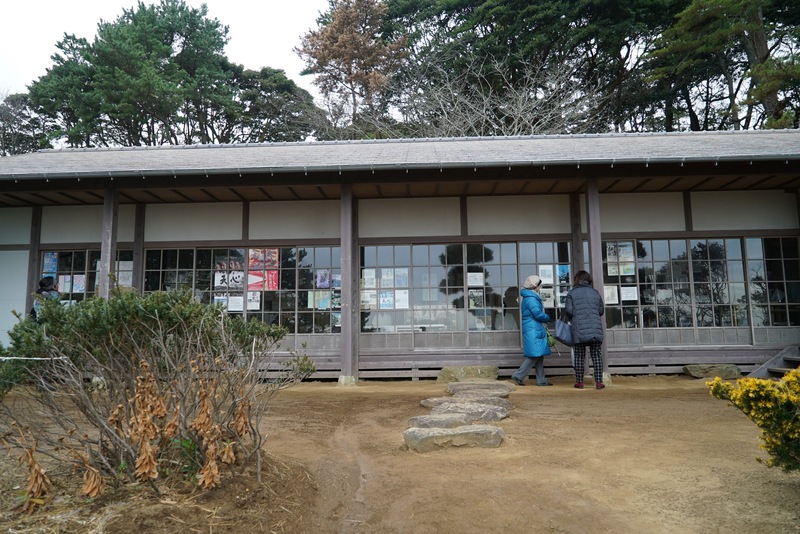 We also went to Tenshin residence and the museum. It was a sunny day on this day, it was a day of art excitement! I am glad to meet you, a family member who participated in the workshop! Impression after finishing staying work that was attached next to the work. 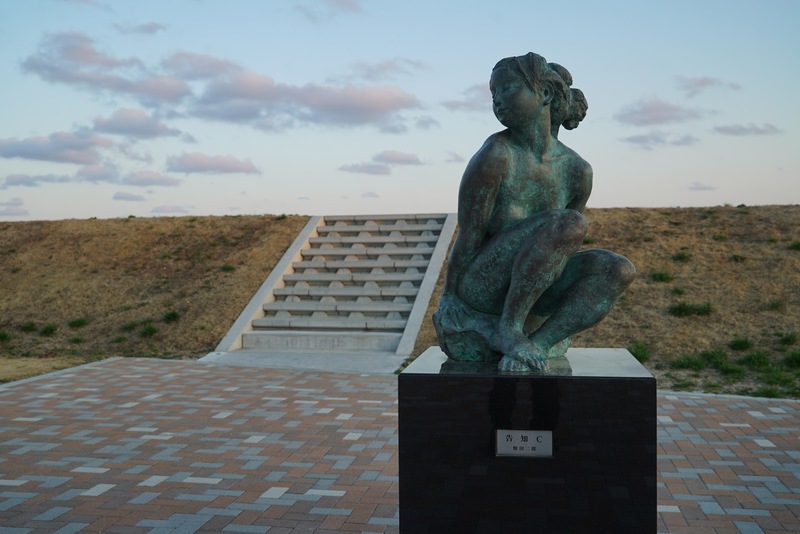 Kitaibaraki may be a peach home for artists. A wide atelier that can draw paintings of 4 meters square, delicious hand-crafted products that behave like a lance! Renovated 150-year-old historic old private houses can also be used as accommodation. Support for the extraordinary support of people from the regional cooperation party and city officials was very encouraging. 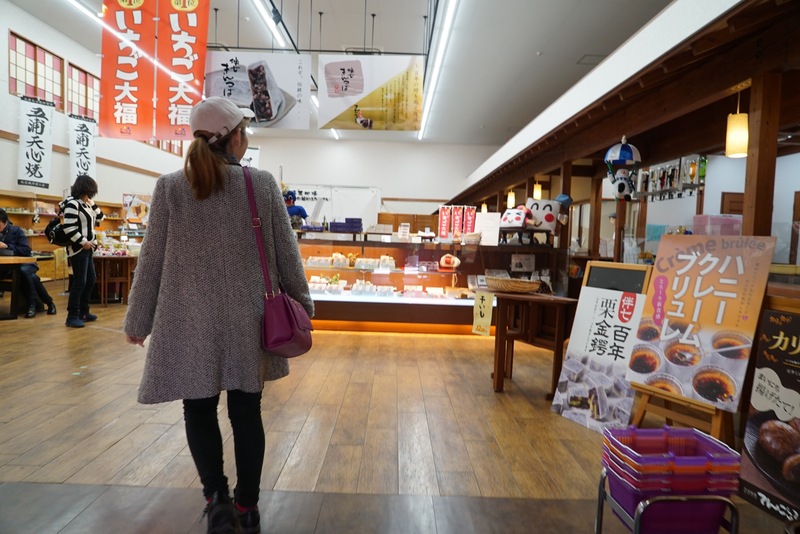 This time, I stayed a little in Kitaibaraki including a preliminary survey for a week. Goro Okakura Tensetsu has escaped in a political struggle. I also had a time when I was dreaming and lost my hometown. From sympathy or Tenshin ‘s writings I read a lot in the Ronin era, and I also studied English with a tea book. 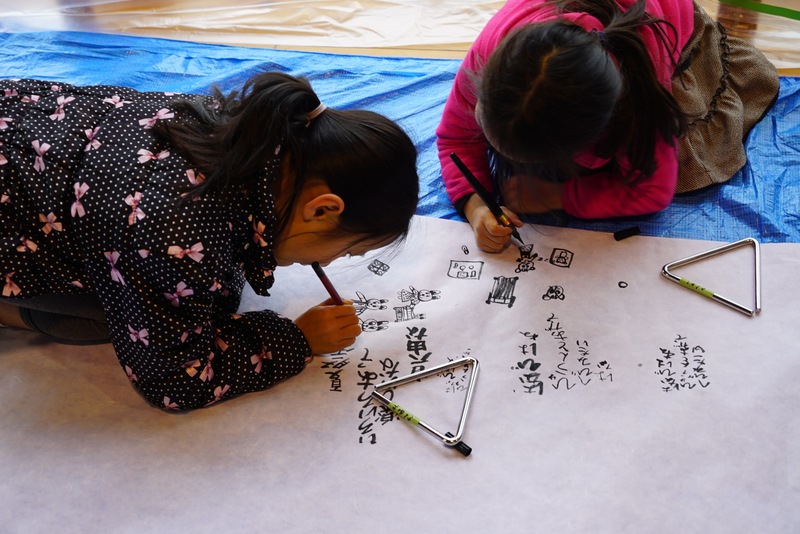 When the story of this Tao Genkyo Arts Festival came, the strong pride that the Okakura Tenshin snuggled closer to himself came up with buddies. 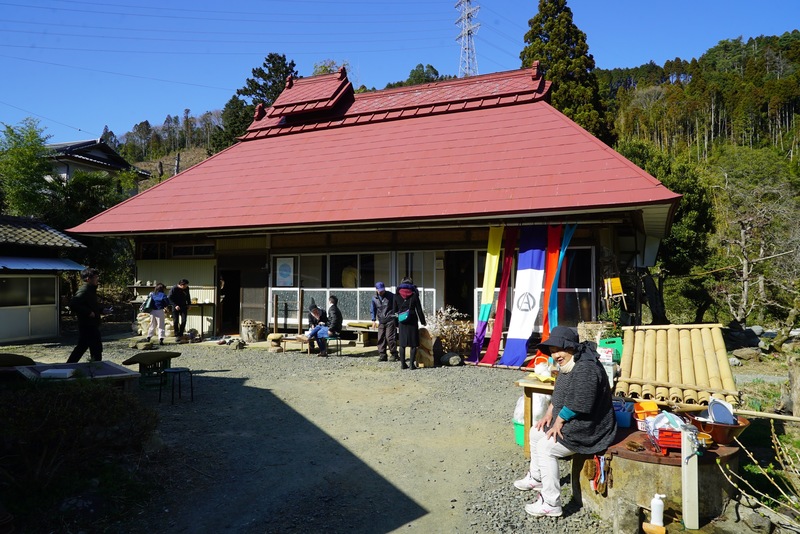 I wanted to make an Iimono with people in the area of ​​Kitaibaraki together with volunteers, volunteered to volunteer for this project. 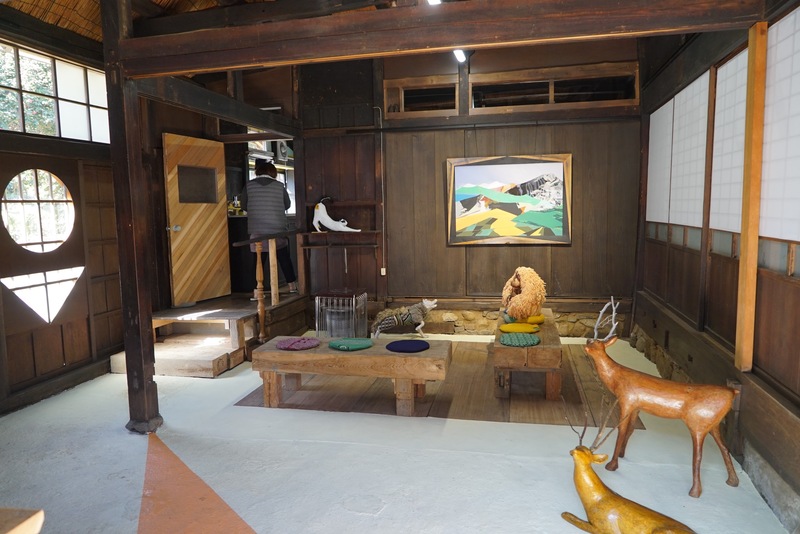 Before making a residency, review the movie “Tenshin” again and prepare for themselves, as well as Hokkaido and Gyoura Art Museum, Glass Studio Silica, Renji Temple, Hanazono Shrine, and so · · · such as the real sights of Kitaibaru I asked for the inspiration of creation around. This theme is the sea. 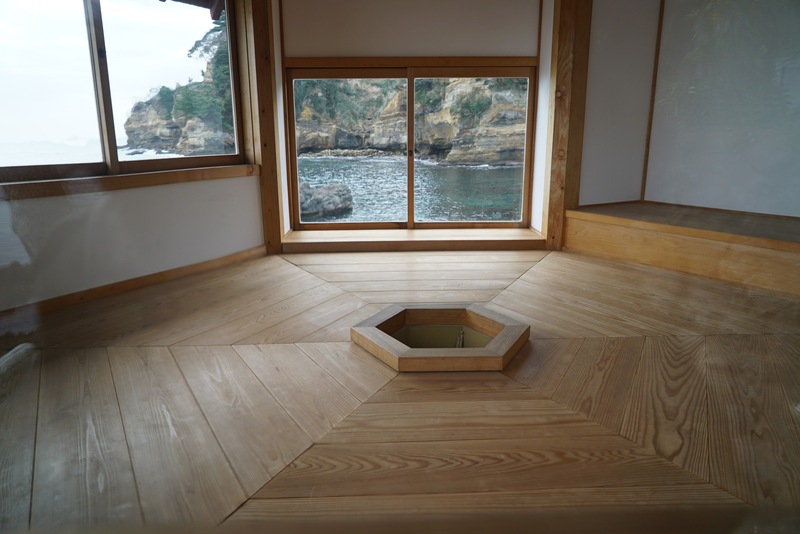 Here is the sea that Tenshin kept staring at in Hexagon temple. While staring at the ocean, I got inspiration from the treasure ship there. I strongly wanted to leave treasure in this Kitaibaraki as a “rare person”. 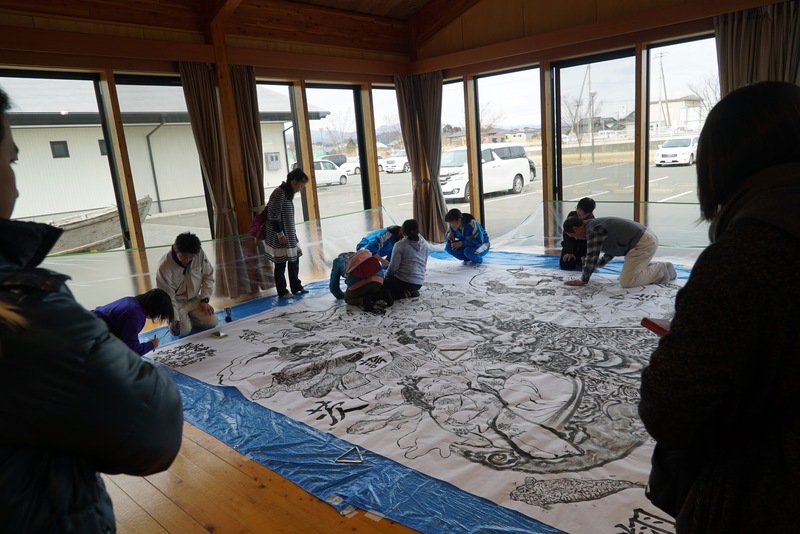 It was the moment when the idea came up, a collaboration between the paintings by “Rare people” and the words of “People’s People” at Kitaibaraki. 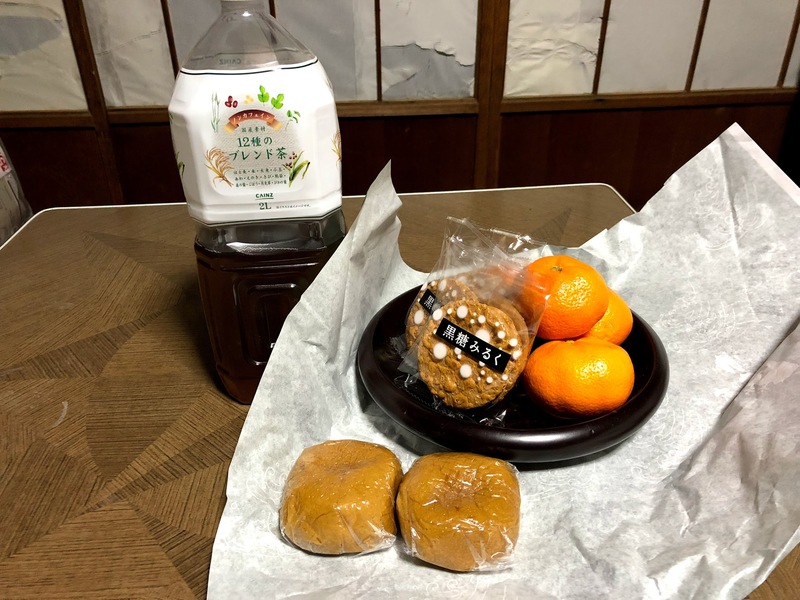 I will show the uniqueness of Japanese culture in this place deeply related to Tenshin. Coexistence of picture and words. 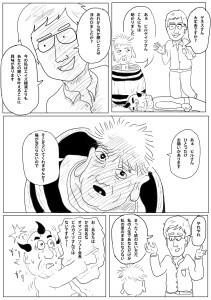 The DNA is inherited in onomatopoe of manga. 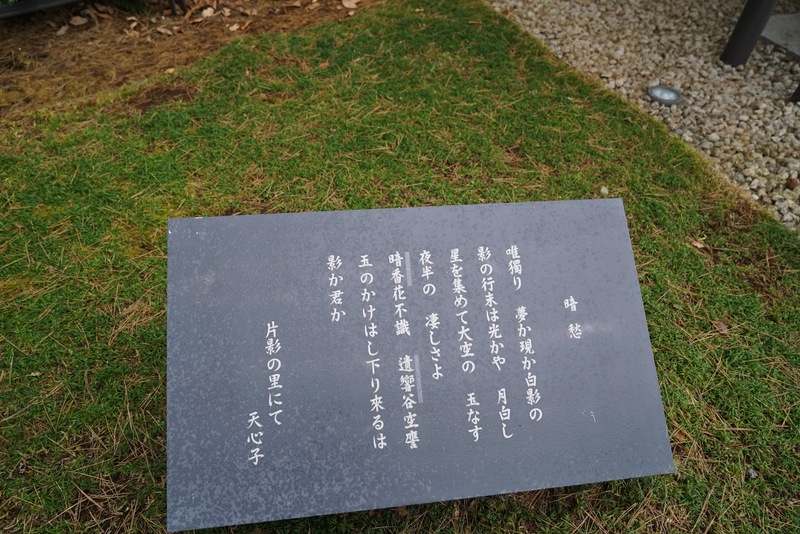 Recently I would like to think about reconstruction of literature such as a long-lost tanka and haiku. 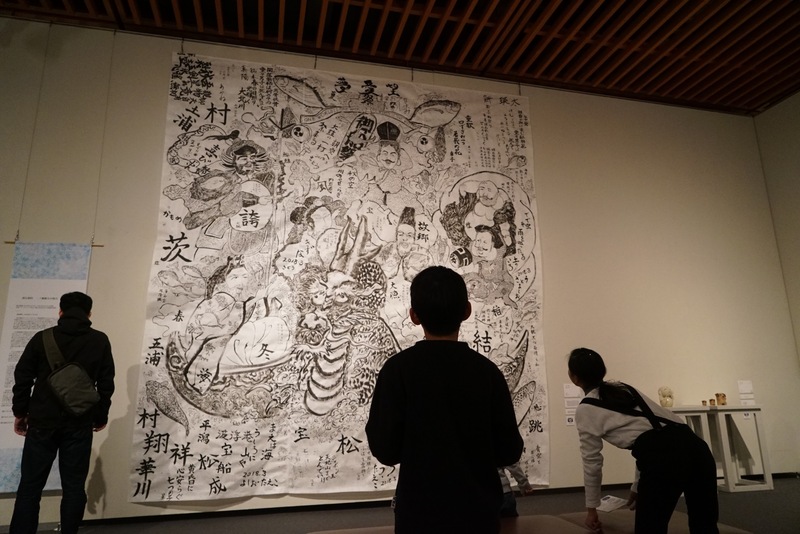 For the treasure ship, we used the cooperation of Kuniyoshi, Kunisada, and Izumi as a homage as “Main Temp Collection”. 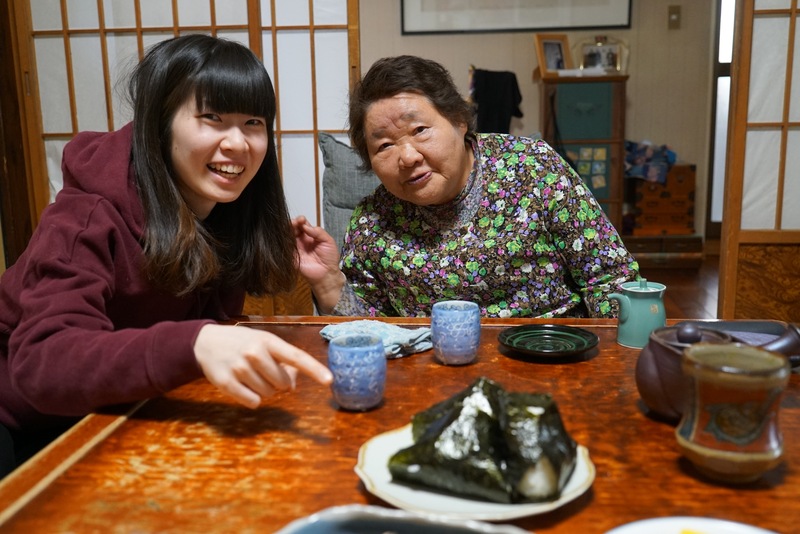 Japanese song culture reaches old age of Manyo. 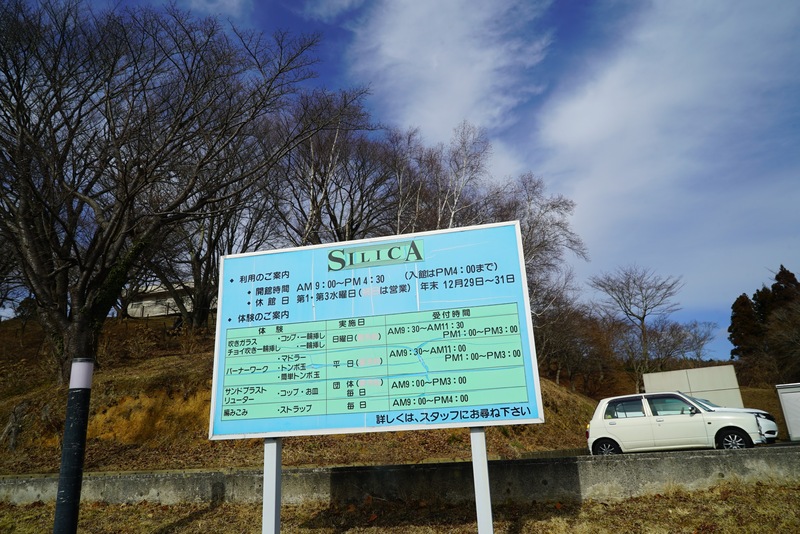 I want to revive it to the present age and want to capture it as “Billion” leaf collection. This work is a cooperative song created by me and everyone in Kitaibaraki. A lot of people participated in the workshop from children to the elderly. Every seriously written letter is spectacular. From large letters to small letters, none of them was full of personality and the picture became a sea of ​​fertility. Everyone who participated, thank you so much! At a later date, I got a polite email from the participants. “Thank you for drawing my haiku in the blanks of barrier paintings and ink paintings, it will be a treasure of my life.” “Lifetime treasure”, I was glad that I was truly invited to this art festival think. This is the artist’s interest. 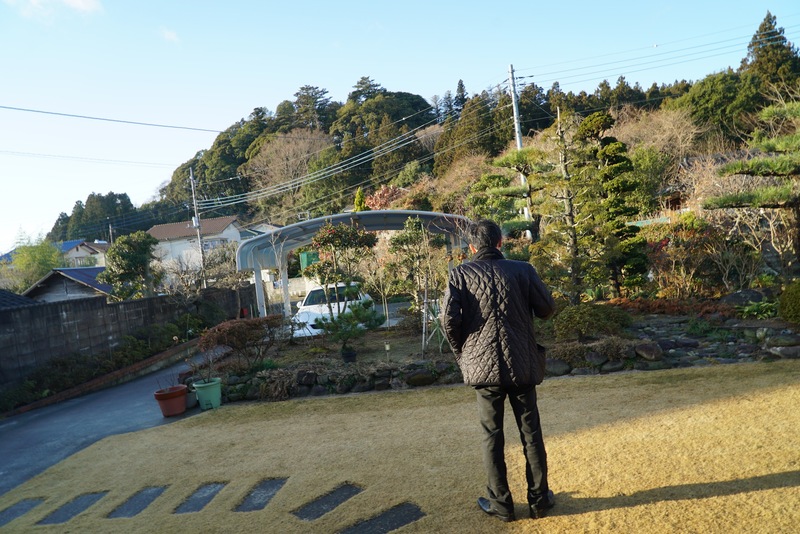 I was supported by the participants and the staff, taught, I got various “lifelong treasure”. As many people will get impressed as much as possible, that is a wonderful thing. 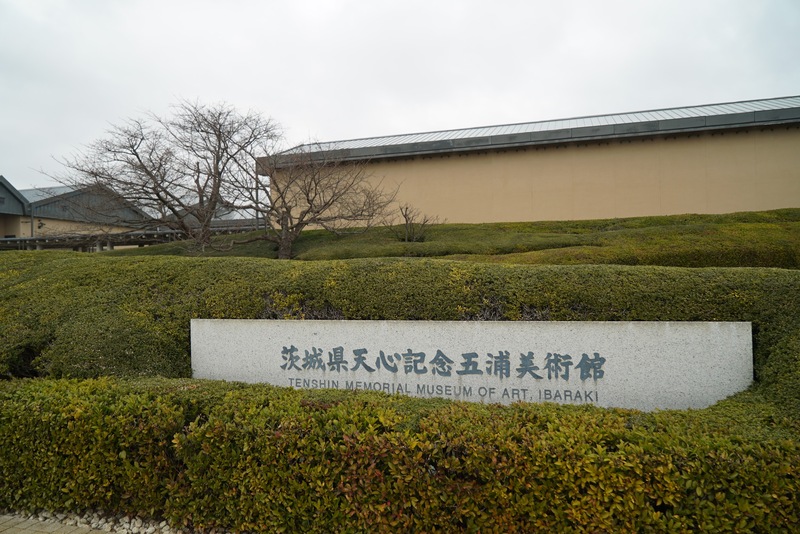 From this work, this is Kitaibaraki! I want you to feel the overwhelming momentum. 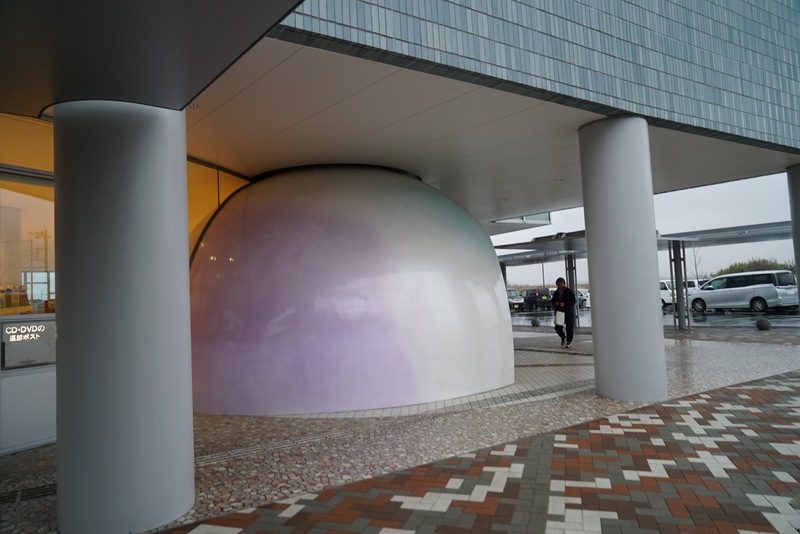 I am glad if it can be used sustainably as a hint to a new “magnetic field” industry by reaffirming the attractive climate and spirituality of Kitaibaraki by seeing this work. 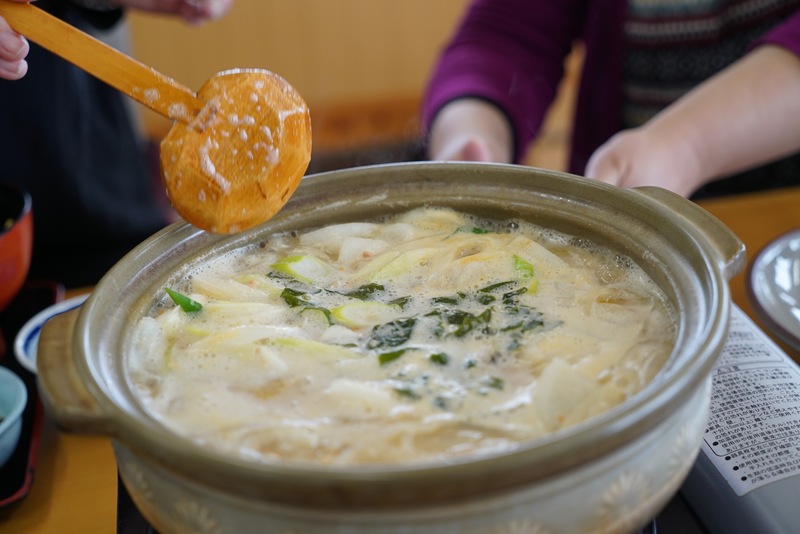 Finally at the end of the workshop I finally settled in Kitakibaraku from my stomach with an uncovered pot. 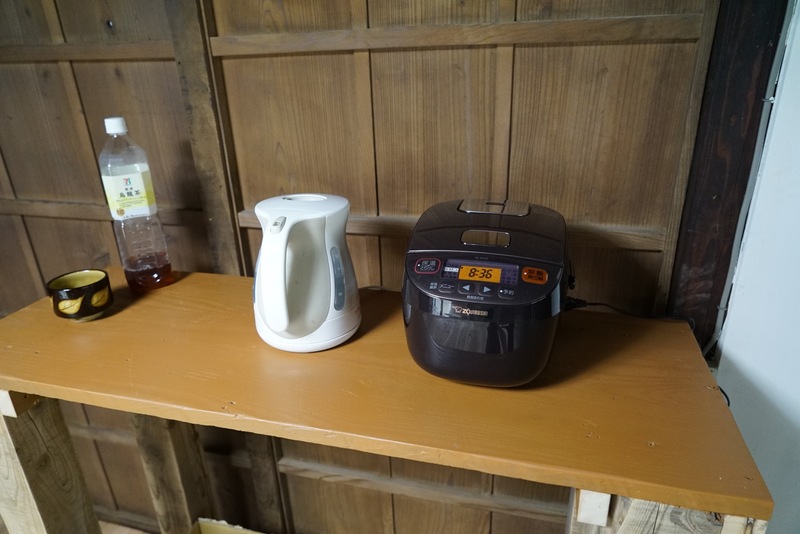 The mountain bike borrowed at ARIGATEE at the accommodation was written as East Japan great earthquake disaster reconstruction assistance bicycle. On days when such a thing was written, nature and feelings also become bigger, becoming a feeling of the artists of the world. 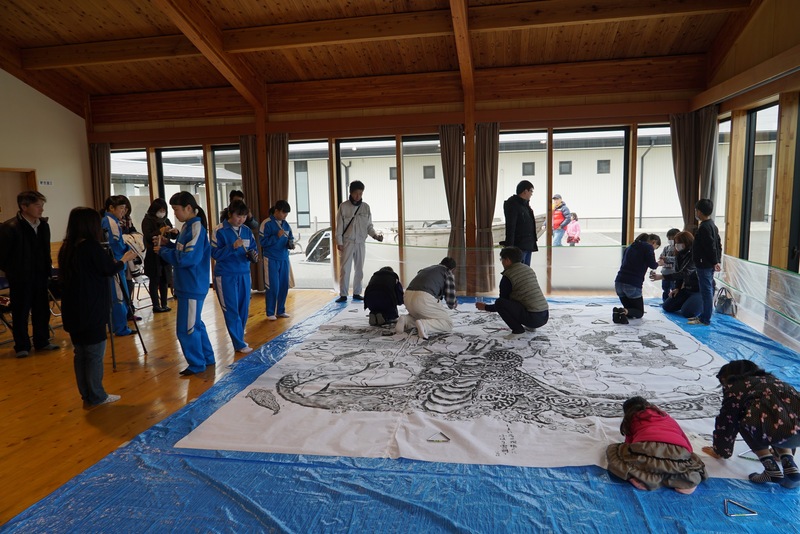 I would like to lead the local creation with the power of art. 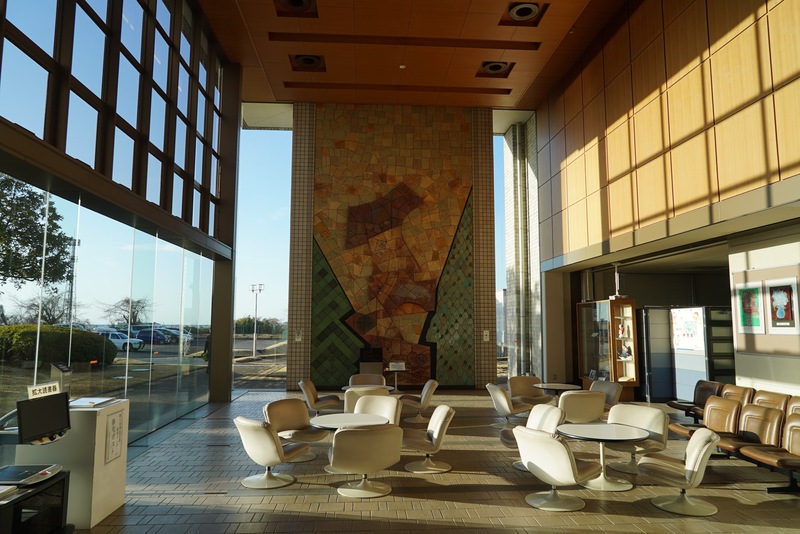 It is not just a one-time art event, but the power of art rooted as the regional industry should be the driving force for real regional creation. At that time, the power of art opens the rock degree of the sky. 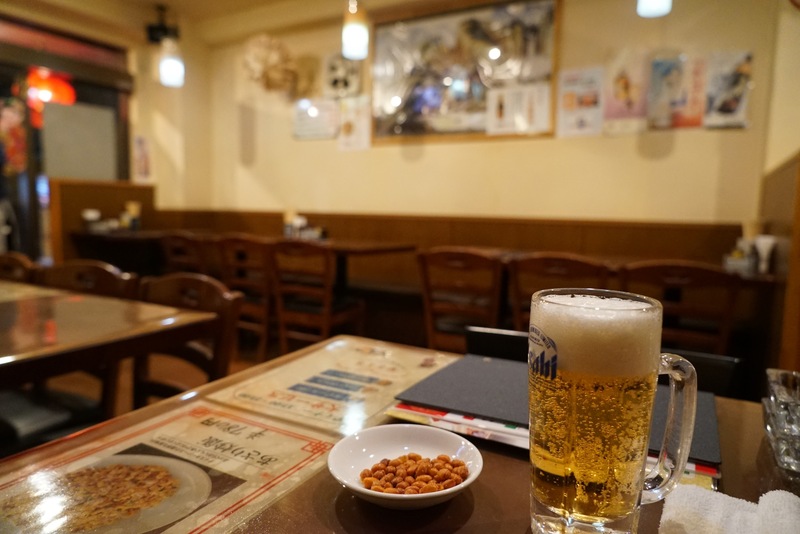 Japan revival is not a desk idealism, it starts with rice balls, hamburger steaks made by people who love cultural arts, and Takuan. I do not think Kitaibaraki protects the shape of the center of gravity, but I want you to protect the spirit of Tenshin. I would appreciate if this work can be cheering for that spirit, while it is fine. I hopefully hopefully I will be able to visit this peach home again. Fortunately of the sea, Yamamoto Fuyu, Oh, my love smile and lively people. Like peach flower origin, beautiful Taoyuan, do not you disappear. After that, I went to Silver, Hanazono Shrine and greeted God of Kitaibaraki. Also souvenirs are equipped with patches and arrive on the way back home. 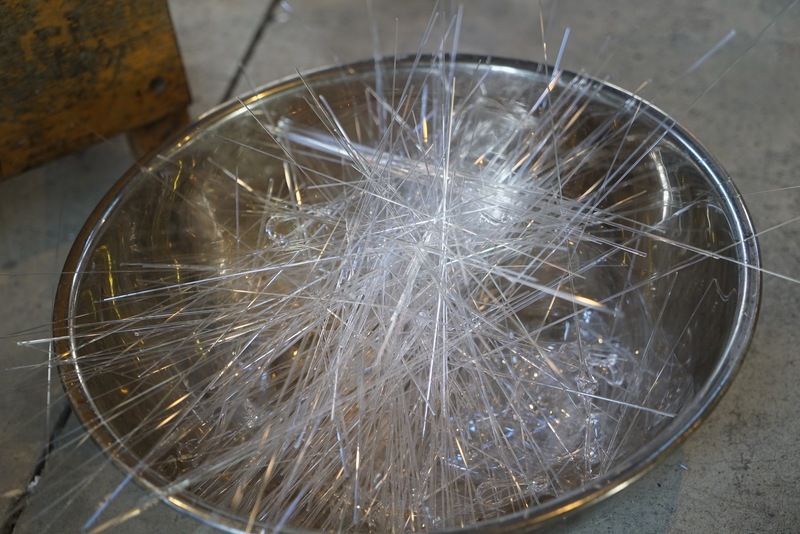 I also tried the glass workshop! I did not get the opportunity to touch the glass at the university for 8 years. Deep-fried thickfish is a specialty here! ! ! Do not buy Oh no! ! ! Super good! ! 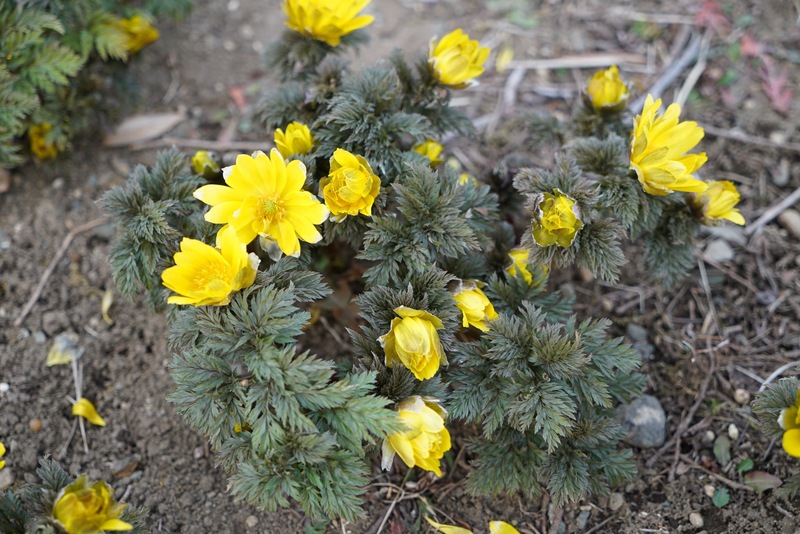 Close to the library near Isohara station. 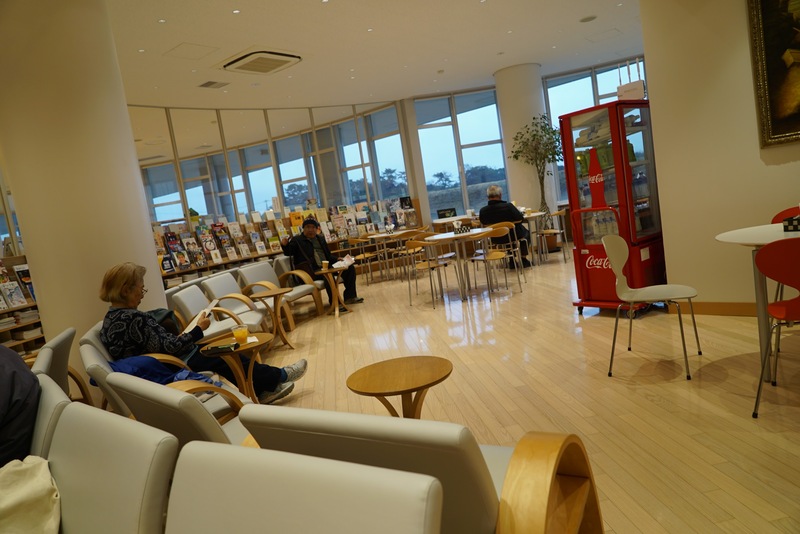 Newly, I concentrated on books and had an easy-to-read atmosphere. 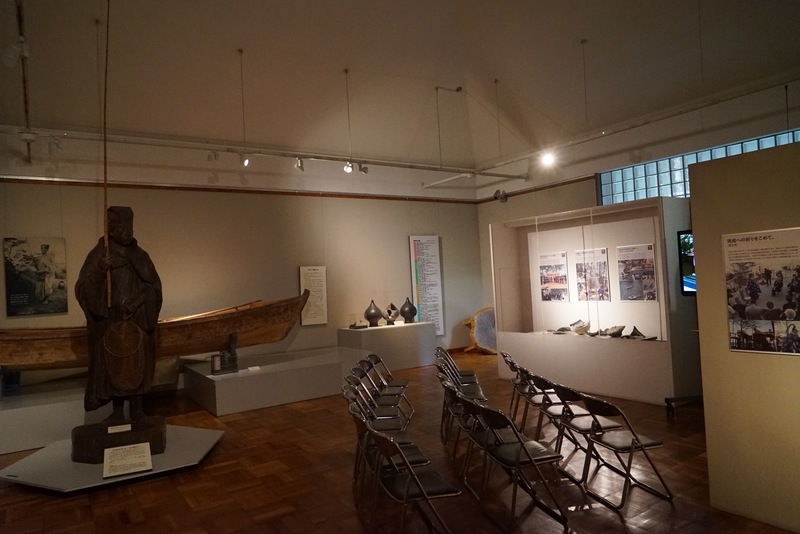 Works of Professor Jiro Hiruda. Attachment gushes and it is Kitaibaraki. I will invoke the melancholy. 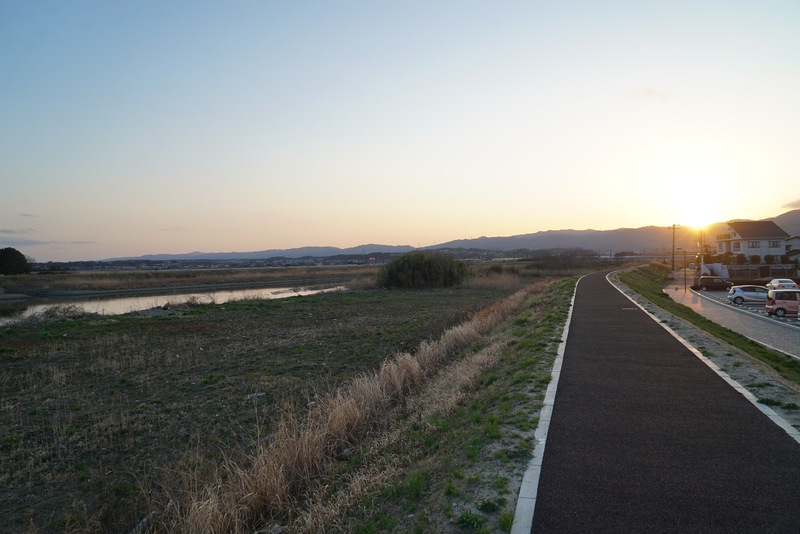 The sun will set in Kitaibaraku today as well. I reached Ueno. 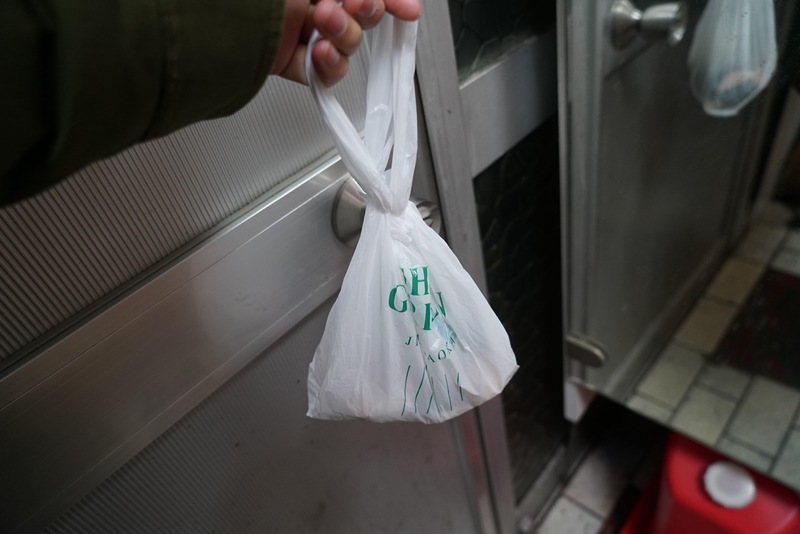 It was launched by a Chinese restaurant called Nisshouen.